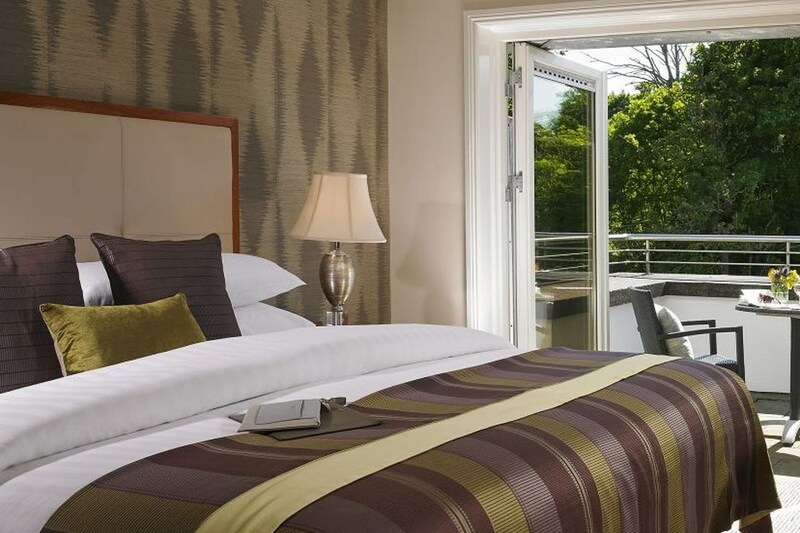 Located in the heart of Westport, Ireland's Tidiest Town, this modern hotel boasts spa and leisure facilities, picturesque private gardens and river walk and ample car parking. Having earned a reputation as 'one of Ireland's best loved hotels', Hotel Westport provides the perfect location to base yourself whilst in the West of Ireland. The friendly and welcoming hotel staff will be happy to advise you on the many outdoor activities that are available nearby. The Hotel isÂ on The Demesne, Newport Road. Westport House (3 km) - Westport House is one of Ireland's most beautiful and historic homes, located in the most spectacular setting. The house is open from March until October for viewing. Located in the grounds are many attractions for children of all ages. Walking/Hiking (4 km) - There are several excellent walks in the Westport area including a town walk and walks of the surrounding countryside. The walks are ideal for strollers while the hills and mountains offer a stiff challenge to the accomplished walker. Blue Flag Beaches (10 km) - All of the local beaches are only a short drive from Westport. Walkers love the firm footing and ever changing landscape, as well as the joy of strolling in solitude by an Atlantic shore. Lovely hotel great location staff exceptional very comfortable rooms. This is a perfect hotel for a holiday, The staff were friendly and helpful. The food excellent and the rooms so quiet and comfortable. great hotel,old style,staff were lovely,hotel was clean food was great very close to town.great value. Hotel was clean, quiet room with balcony, food was fine. very nice hotel, room was clean but wasn't serviced on the 2nd day. breakfast was very nice, i would advise going early, there was quite a wait and they weren't replenishing unless you asked, they seemed very short staffed. Very Friendly Staff and welcoming. We were staying for a race and they put on early breakfast for us the following morning. Rooms are lovely and big , very clean. 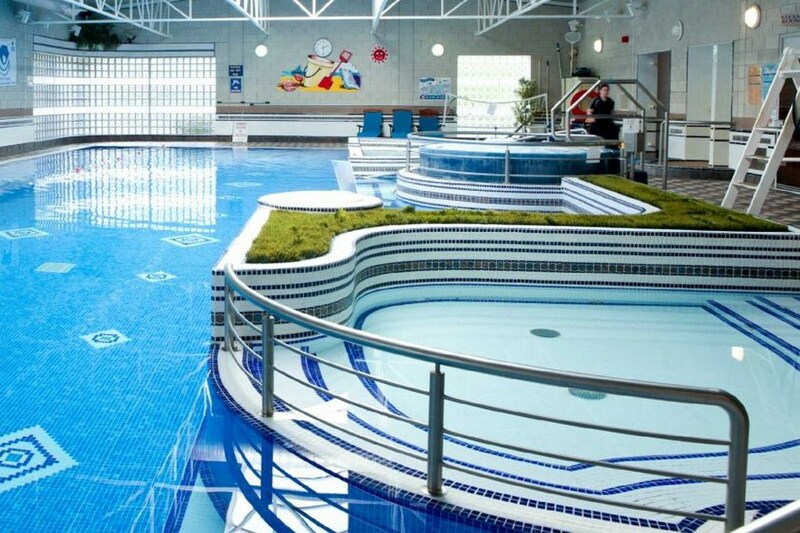 Leisure centre is very nice and lots of equipment in the gym and again lovely staff. We ate in the bar one night, only thing thought selection could have been better. Breakfast was very tasty and well presented. Would definitely recommend for anyone only 10 min walk into town. great location and staff! Stayed here at the weekend and really enjoyed it! Beautiful hotel, friendly staff and great bar food. Beautiful hotel, friendly and helpful staff. Breakfasts and bar food is lovely and prices reasonable. We had a lovely stay in the hotel for our wedding anniversary. Beautiful room and lovely breakfast . Very centtral location for town. Will definetely stay here again. A lovely clean hotel in a delightful small town. The staff are very professional and friendly. The food is good and there is plenty of resturants in the town. Some lovely walks are nearby including one in the Westport Estate. All in all a delightful Hotel in a lovely town. A great place to relax and unwind if that is your preference. We will return. Very pleased with the experience we had on Oct 12th at Hotel Westport. The Lady we had for check in and again at check out was very pleasant and took her time with the older ladies checking in in front of us. I didn't mind waiting as I admired the fact that she was so thorough and patient with the older women. Rooms were clean and modern as were the bathrooms. I liked the balconies leading from the rooms. The lcoation was ideal, a very short stroll by the river into the centre of town. Breakfast was fine and checkout was easy. All up we thoroughly enjoyed our stay at the hotel westport. The reception staff stood out for me. Very disappointed, The room was very old fashioned (although we had requested one of the 'newer' rooms, because i had been made aware of this before I booked}. my son bent over to turn on the tap of the bath when 3 tiles fell off the wall, smashing into the bath,just missing his head. The row of tiles were all about to fall off, we immediately sought assistance and were advised that they could change rooms, We had adjoining rooms and checked the tiles in our own bathroom which was up against the same wall, these were also very loose and call fall off at any time. We were subsequently moved as well, by this time it was 9pm, we were only staying the one night and the inconvenience of changing rooms added to a very disappointing experience. Very nice hotel with very friendly and helpful staff. We really enjoyed our short stay at Hotel Westport.The room was great,food excellent and the staff,particularly serving bar food were really friendly and helpful.We will return. 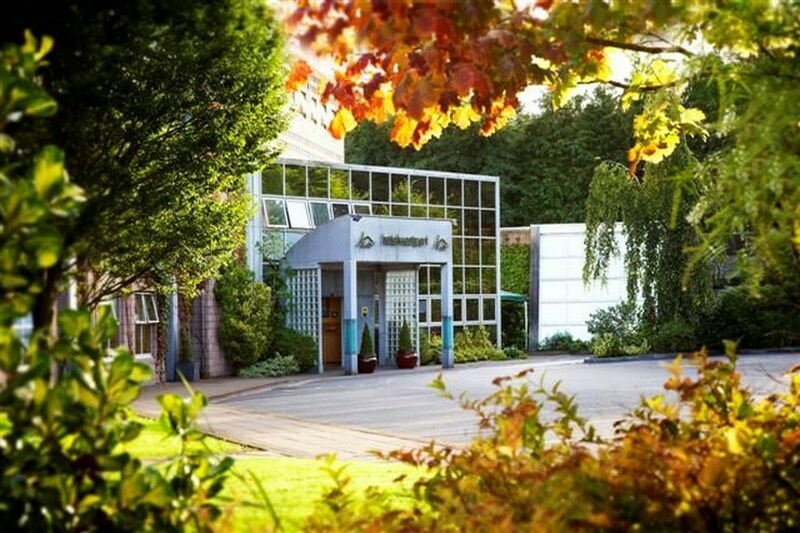 Lovely hotel in superb location in Westport. Staff really friendly and helpful. Excellent value for money in view of excellent facilities. Will definitely return to this hotel. Found the staff friendly, room very clean and has a nice view. Location is great and enjoyed a nice stroll along the river into Westport Town, However, was very disappointed with the quailty of food both in the bar for lunch and later on in the evening in the Hotel Restaurant. Quanlity really wasn't what i would expect from a four star hotel. We had quite a lengthy wait for a food in the bar & when it did arrive the salad had soggy crisps mixed with what should have been a `flame grilled' chicken breast . however, it definitely wasn't freshly prepared. It resemabled something from the local supermarket `value' range straight out of the packet.